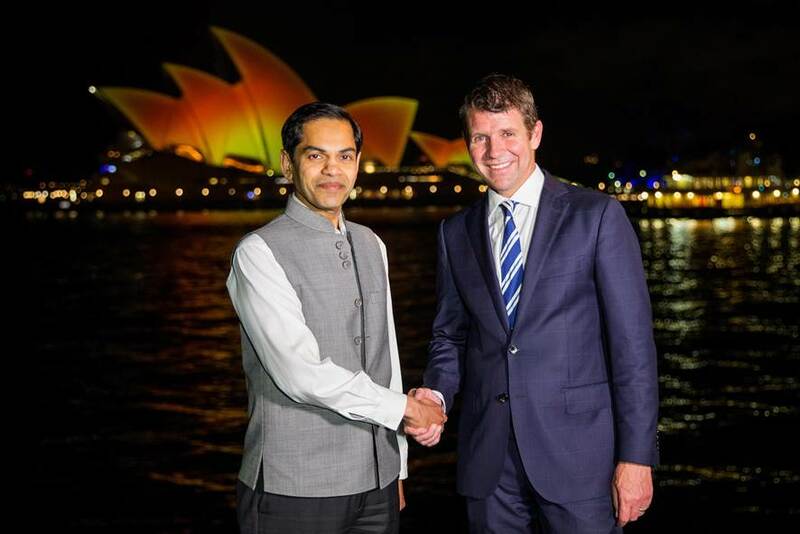 On this occasion of Diwali festival, the Premier of New South Wales Mike Baird wished the community a happy Diwali after the the sails of the Sydney Opera House were lit up Thursday evening on 12th November in celebration of Diwali. 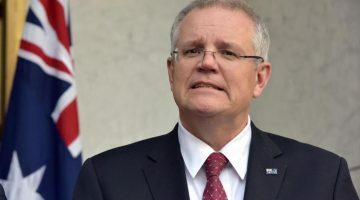 This is the second year the Opera House was lit up in a golden orange to mark the Hindu festival of light, celebrated by the global Indian community. 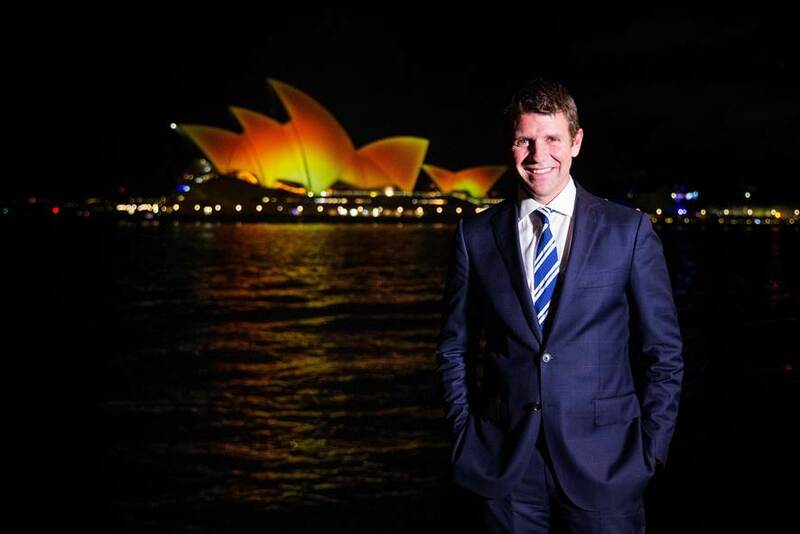 NSW Premier Mike Baird celebrate Diwali as the Opera House was lit up Thursday evening on 12th November 2015 in celebration of Diwali. 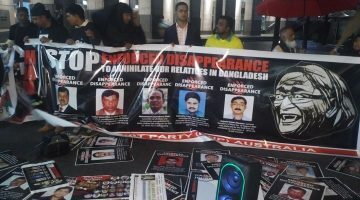 NSW Minister for multiculturalism John Ajaka, Indian Consul General Sanjay Sudhir, Chairman of Multicultural NSW Dr Harry Harinath and SBS Chairman Nihal Gupta were also present to mark this special occasion. 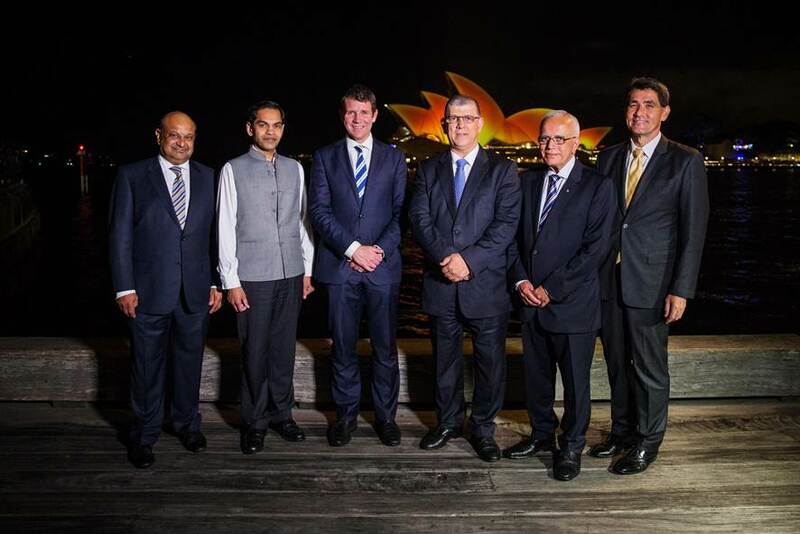 (left to right) SBS Chairman Nihal Gupta, Indian Consul General Sunjay Sudhir, NSW Premier, Minister for Multiculturalism John Ajaka, Multicultural NSW Chair Dr Harry Harinath, Parramatta MP Geoff Lee.